První novodobá, reprezentativní monografie Jana Baucha (1898-1995), malíře, sochaře, grafika. Jediného českého umělce, který prožil téměř celé 20. století a jehož citově vzrušené, lidsky i občansky angažované dílo přesáhlo hranice své generace a své země. Jeho obrazy z třicátých let jsou barevnými drahokamy spojujícími skutečnost s představou, ty z čtyřicátých let obsahují napětí a tragiku doby, varování i úzkost, jsou skrytými symboly. V padesátých letech a později dostává Bauchova malba nový řád, upomínající na nejstarší humanistické poselství, jež tvůrcova ruka, která poslouchá hmotu a ctí její zákony, odevzdává neustále a nezprostředkovaně dál do dějin. 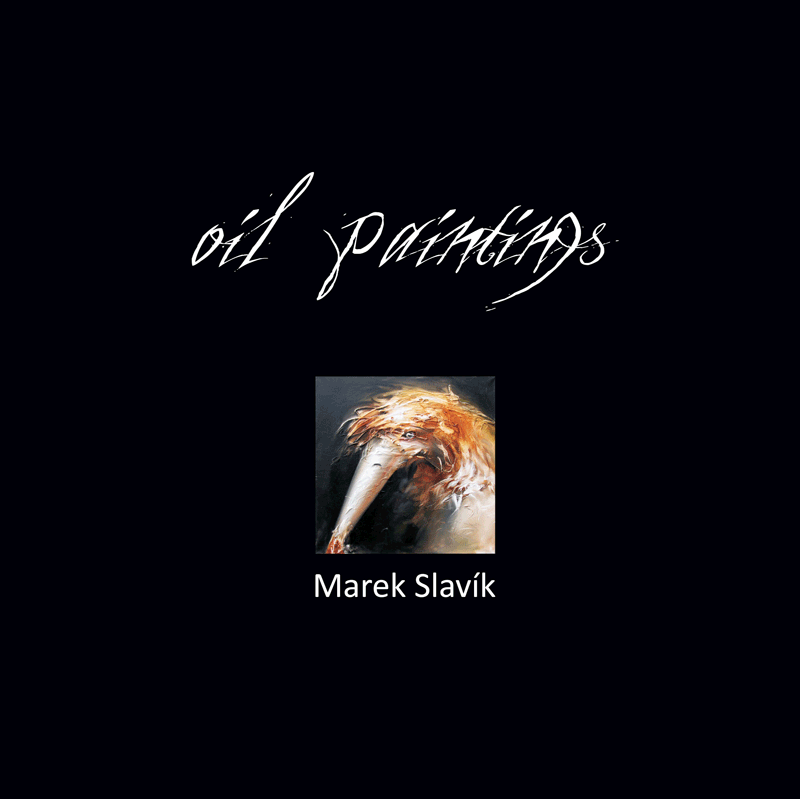 The representative publication ORIGINAL & PERSPECTIVE presents leading figures of the contemporary Czech and Slovak art scene. It also provides a partial insight into the today’s open system of art. The publication is focused on paintings and sculptures as traditional means of art which, even today, prove to be sufficient to bear the new contents and artistic expressions. The book ORIGINAL & PERSPECTIVE presents both well-established authors of the middle generation who entered the artistic scene in the early 90s of the 20th century, and the artists of younger and youngest generations who have shown great potential for creativity and individuality of artistic expression. The expressive register of the artists presented includes realistic and hyper-realistic styles, expressive and constructivist tendencies or approaches leading even to abstraction and conceptually-oriented works. The publication also includes the selected works of several prominent and progressive sculptors and photographers. 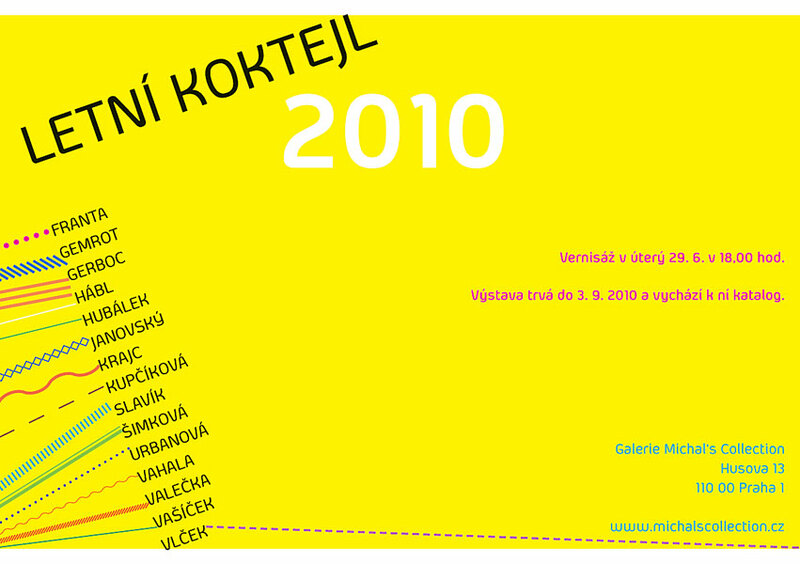 Pepa Achrer, Karel Balcar, Aleš Brázdil, Roman Franta, Jan Gemrot, Patrik Hábl, Jiří Hauschka, Zbyněk Havlín, Jakub Hubálek, Jakub Janovský, Karel Jerie, Martin Kámen, Juraj Kollár, Petr Kožíšek, Martin Krajc, Alena Kupčíková, MICL, Lukáš Miffek, Dušan Mravec, Ondřej Oliva, Róbert Palúch, Milan Perič, Martin Salajka, David Saudek, Lucie Skřivánková, Marek Slavík, Martin Šárovec, Martin Šilhán, Petra Šimková, Pavel Tichoň, Štefan Tóth, Roman Trabura, Markéta Urbanová, Šimon Vahala, Jaroslav Valečka, Pavel Vašíček, Petr Vašíček, Vladimír Véla, Vladimír Větrovský and Jan Wolfchen Vlček. First up-to-date comprehensive publication which deals with Classicism in modern art. It offers a definition of the term and explanation of its meanings from Antiquity until the 20th century. The manifestations of Classicism in the modern European, especially French art and afterwards on the Czech cultural scene, from the 1890’s until 1930’s, are fully explored. Detailed entries treat artists such as André Derain, Pablo Picasso, Jan Preisler, Bohumil Kubišta, Josef Čapek, Rudolf Kremlička and Otakar Kubín – Coubine. The book underlines the importance of the Classicist tendencies in the modern art and points out the fact that tradition and originality do not have to contradict each other. The visual documentation is also worth noting. Selected by the author, it features a representative collection of less known and rare works of art. The art-historical essay “Apostles and Martyrs” deals with the problem of Traditionalism and Modern Art towards the end of the 19th century and in the first decades of the 20th century. It unfolds from the event of the exhibition of the French painter Émile Bernard (1868-1941) in 1909 in Prague and opens a fictitious “discussion” of four artists (Émile Bernard, Maurice Denis, Bohumil Kubišta, Miloš Marten) about the question how painting “after Impressionism” should have looked like. Bohumil Kubišta (1884-1918), convinced that “the new man has a really different disposition than the man of the past” could hardly have been getting on too well with Émile Bernard, an advocate of “Renaissance of Art”. On the other hand, there is still something what makes all the above-mentioned related: it is the program of Synthetic painting, Symbolism tending towards Mysticism and, above all, a profound conviction and unyielding belief in the art truth which they defend without regard to sorrows accompanying it. 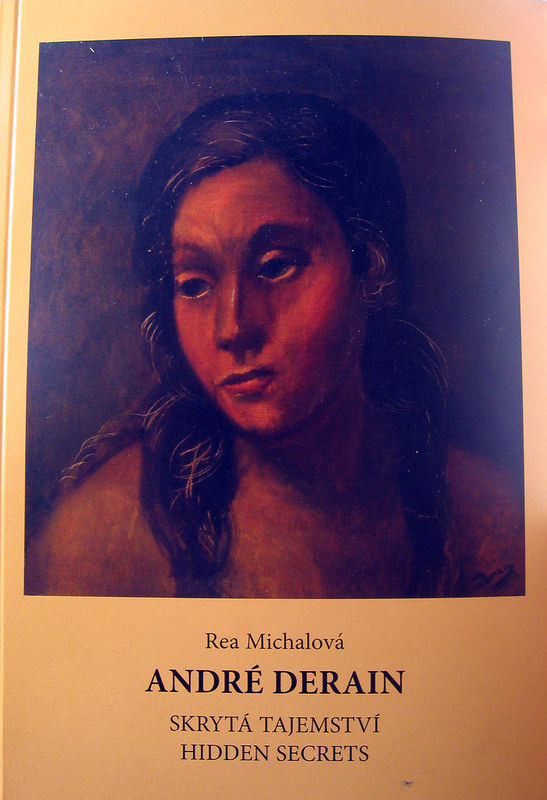 The art-historical essay which elucidates the nature of the art work of the painter André Derain (1880-1954) on the basis of not well known documents. Nevertheless, it is more than a monograph study, because it clearly defines consequences of the modernist “looking away” of which Derain was a victim of. Written on the occasion of the fiftieth anniversary of André Derain’s death. 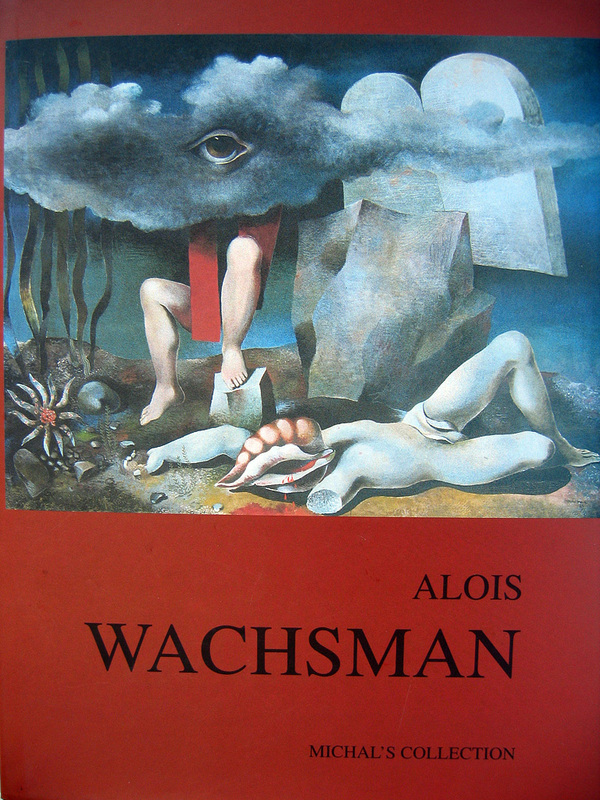 First extensive monograph on the life and art of Alois Wachsman (1898-1942). 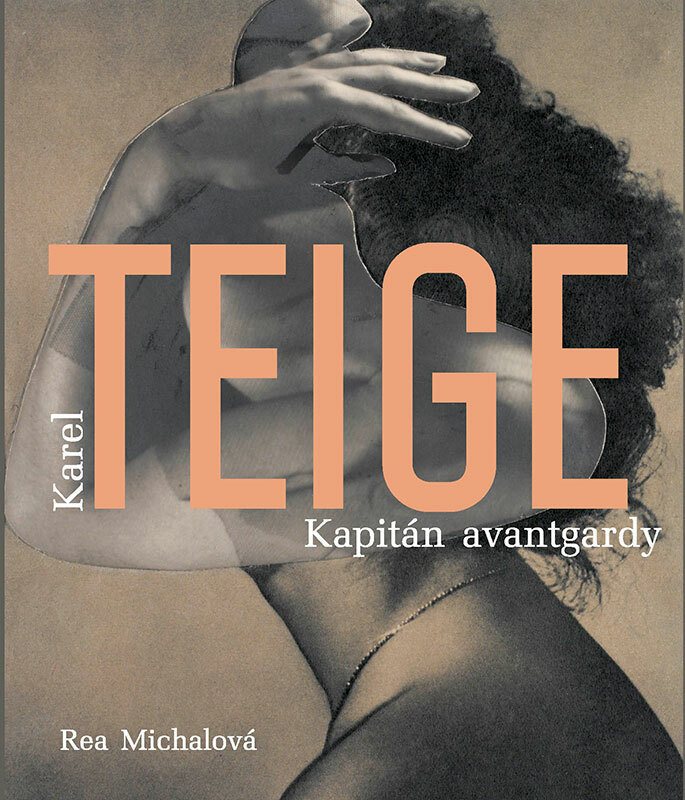 Wachsman’s creative production belongs to the most profound contributions of the Czech avant-garde between the wars. In the 1920’s as a member of the group “Devětsil” (“Butterbur”) he elaborated the art tendencies of Magic Realism, Primitivism and New Objectivity reflecting the post-war atmosphere. Together with his contemporaries František Muzika, Jindřich Štyrský, Toyen, František Janoušek, Josef Šíma and others he was represented with an impressive collection of paintings (in Lyrical and Imaginative styles of Cubism and even in Abstraction) at the exhibition “Poetry 1932” organized by the Society of Fine Artists Mánes. 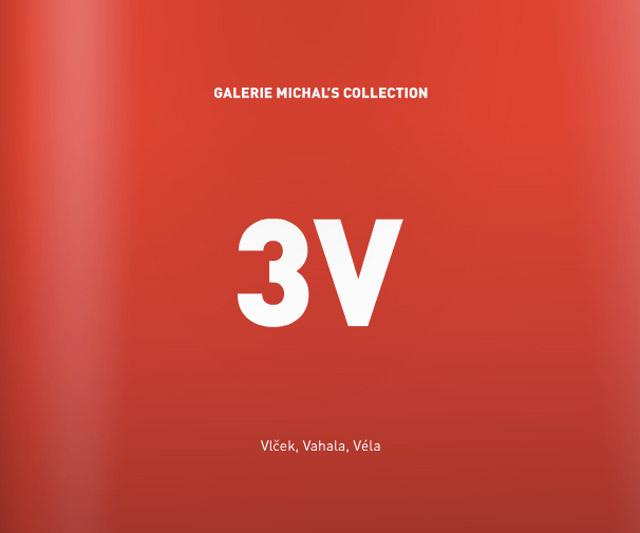 The exhibition confronted Czech painting and sculpture with modern international art (H. Arp, S. Dali, M. Ernst, J. Miró, P. Klee etc.) and emphasized its fellowship. Wachsman’s art culminates in the thirties in the series of monumental Surrealist paintings which prove his worldwide appeal. In his last period (1938-1942) connected with his residence in Dvůr Králové he distinctively expressed the tragedies of the time and his own fate. 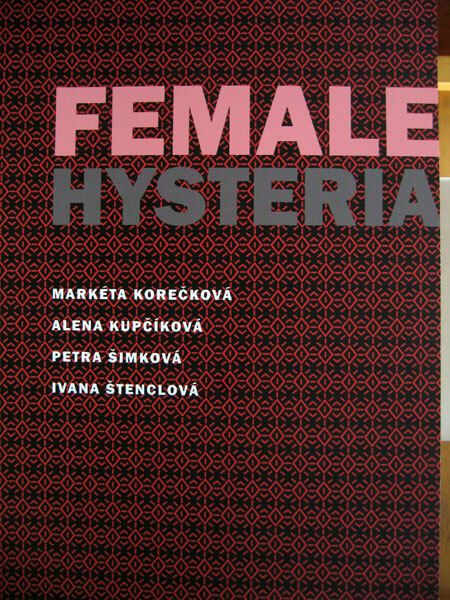 Catalogue of the exhibiton Female Hysteria from 2010. 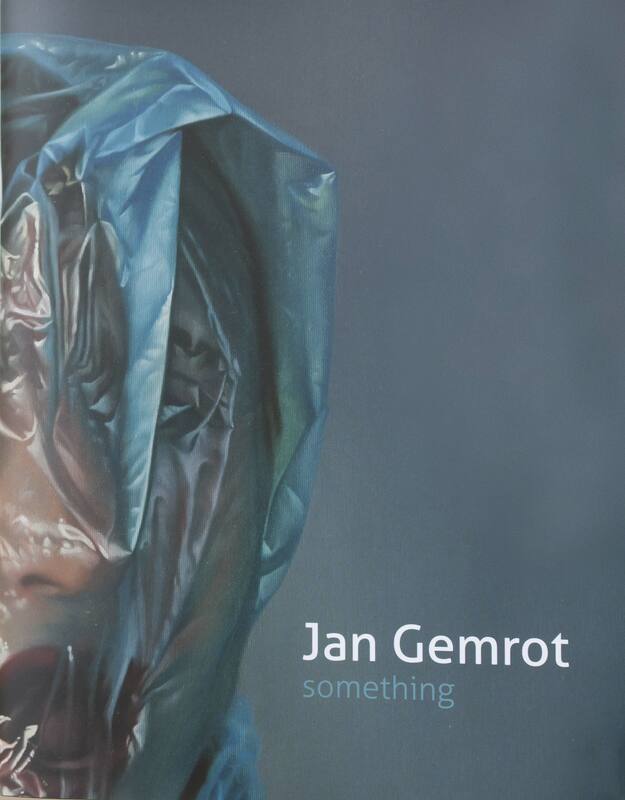 Internet version of catalogue can be found here. 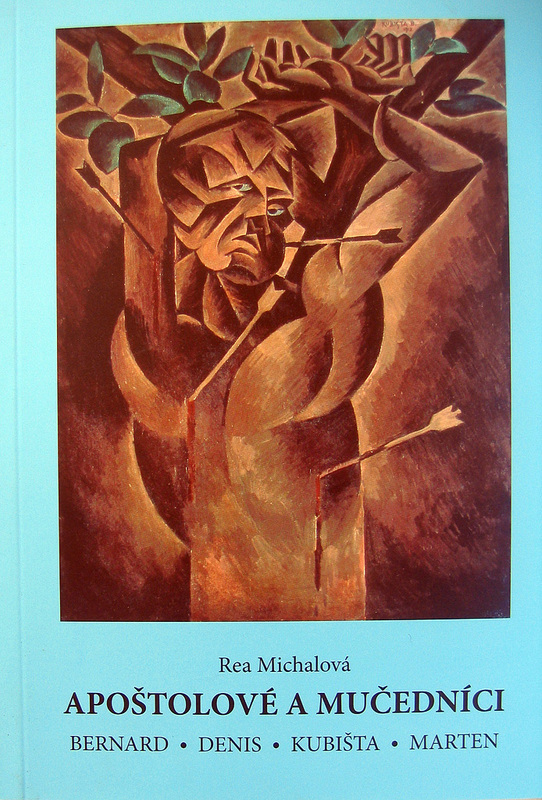 Catalogue of paintings by Lukáš Miffek from 2008-2009.
written by Rea Michalová, pictures and graphic correction by Šimon Vahala, Galerie Michal’s Collection, 2010, online catalogue is available on: http://issuu.com/vahala/docs/3_v.